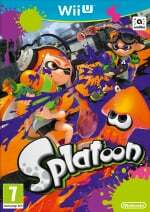 As of now, the near constant updates to Splatoon are nearly upon their final hour. Though Splatfests and occasional balancing updates will be continuing for the foreseeable future, the stream of new equipment and stages is set to end in January. All the same, there's still a bit more content that's still yet to come and the latest weapon has just been revealed. The new weapon is the Octobrush Nouveau and it's set to deploy at 2AM PST or 10AM in the UK. As for the weapon itself, it's a riff on the Octobrush that uses Splat Bombs and the Inkzooka instead of the Squid Beakon and the Kraken. What do you think? Do you see yourself using this often? What's your favorite weapon in Splatoon? Share your thoughts in the comments below. OMG my 3 favourites all in one loadout. 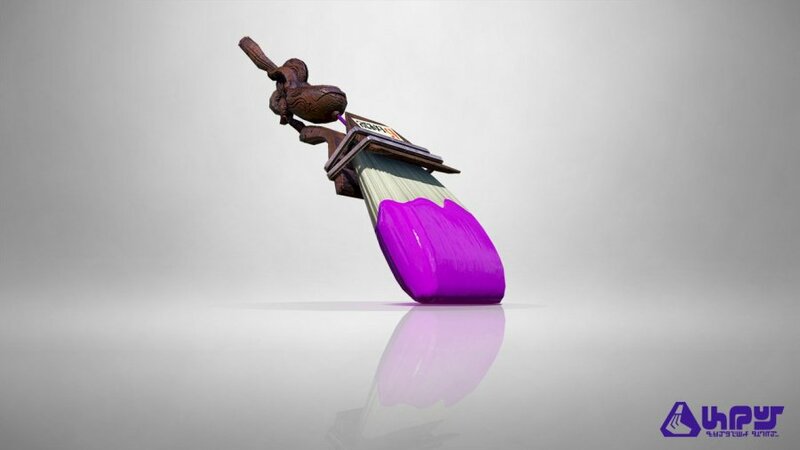 My favourite weapon in Splatoon is definitely the regular inkbrush. It's quicker and less sluggish than the octobrush. I already hate getting splatted by the Octobrush when using the TriSlosher new whatever version. This is probably the best paintbrush loadout. The inkbrush is fast, but not enough range for me. The octobrush is my paintbrush of choice, but squid beakons are useless in a fight (ever see "splatted by Squid Beakon"?) and it already has short range capabilities which makes the kraken a bit out of place. At least the splat bomb and inkzooka loadout extends its maximum range! Though personally, I'm a splattershot pro/.52 gal/ mini splatling fan! I'm not really that great with Inkbrushes but with Splatbombs, this should ease up the range problem brushes have. Definitely something to try out once I actually get to play some more Splatoon. I'm more of a splatterscope man myself, but I'll definitely be giving this a try when I play Splatoon again.